I’m going bananas for this new thing that is blessing my kitchen, called bananamilk! Since I bought it, I’ve wanted to keep drinking it non-stop! It is divine, simply bananamazing! 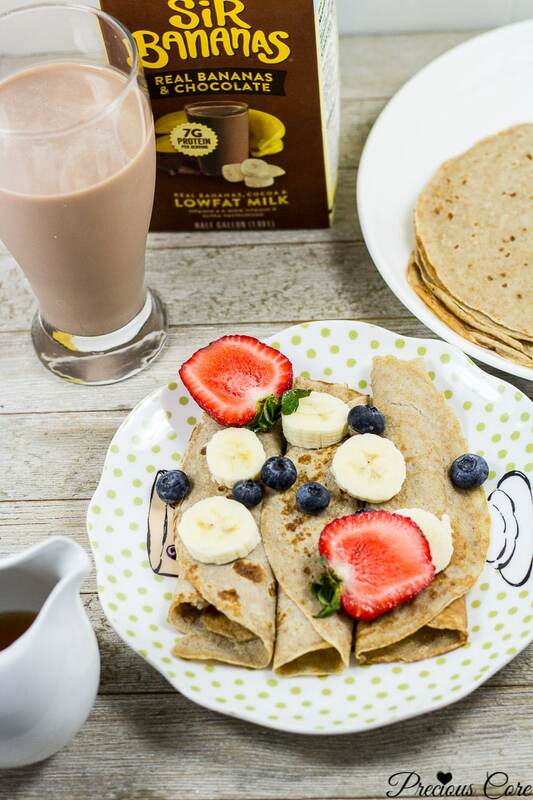 I used it to make these whole wheat banana crepes and I’m in love. 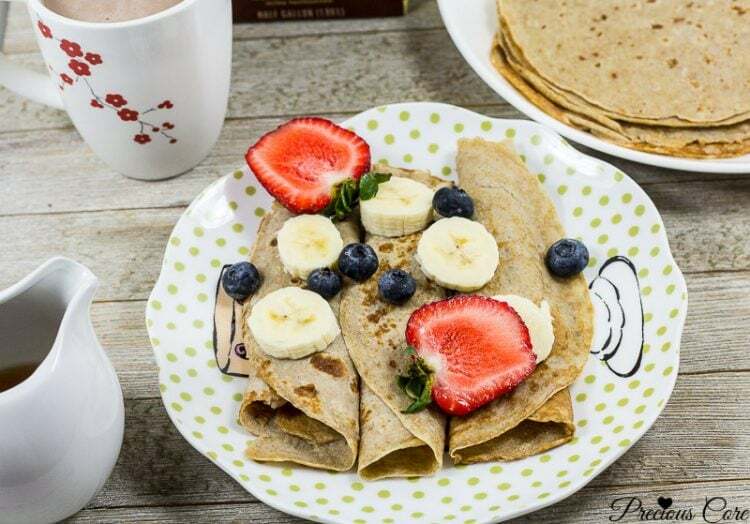 Let me just tell you, I’m writing this post minutes after we ate this scrumptious breakfast of banana crepes served with fruits and bananamilk. The girls cleaned their plates. As for Mr. N, he kept eating the crepes while I made them. They are just too good! 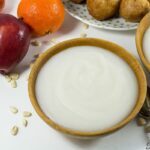 The best part is they are guilt free, made only with healthy ingredients and this Sir Bananas® Bananamilk which is to die for. 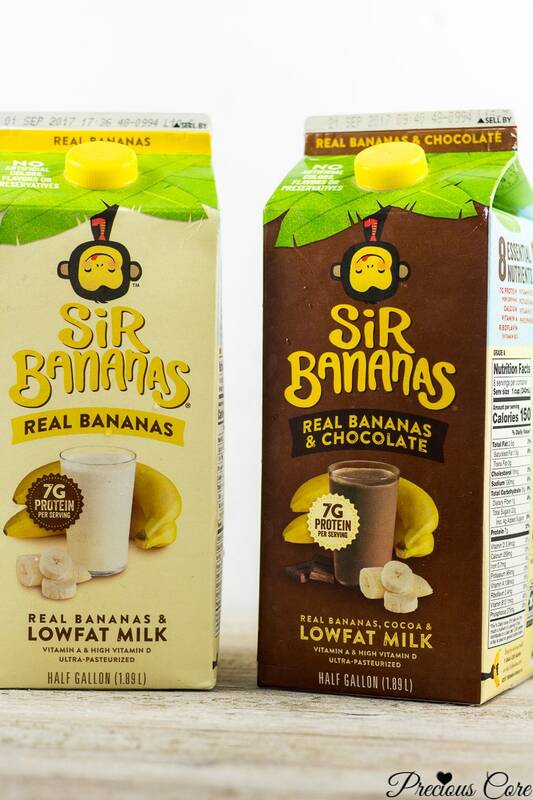 It comes in two flavors – regular Sir Bananas® Bananamilk and Sir Bananas® Chocolate Bananamilk – all made with real bananas. 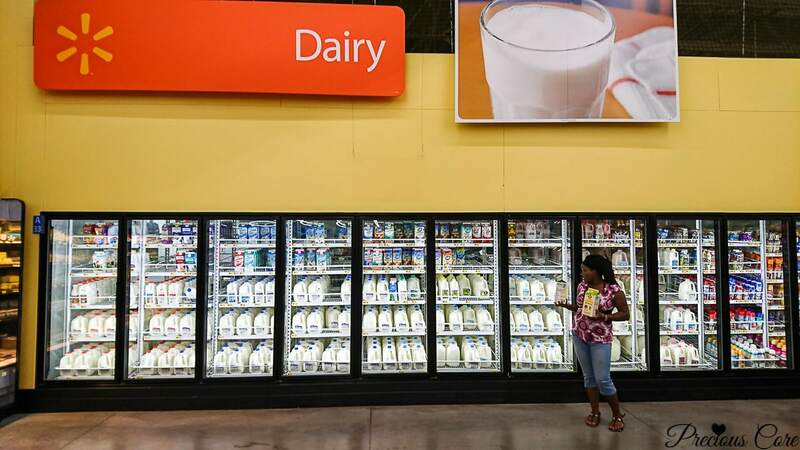 I purchased mine from the dairy aisle in Walmart. 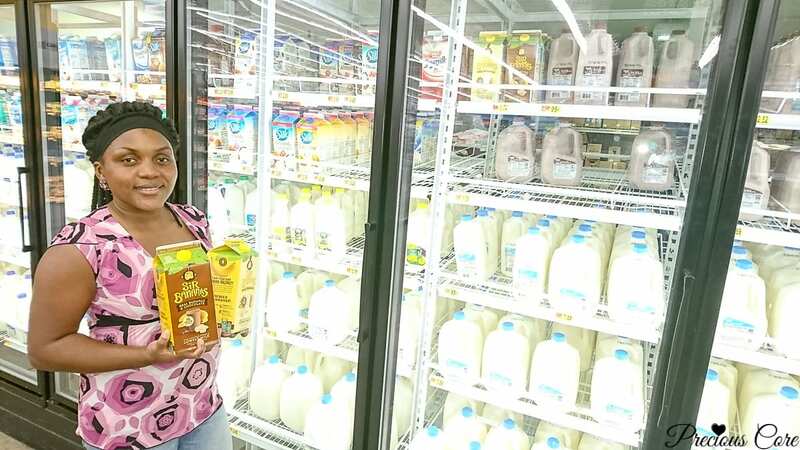 You might be tempted to drink all the milk off the jar but please don’t. 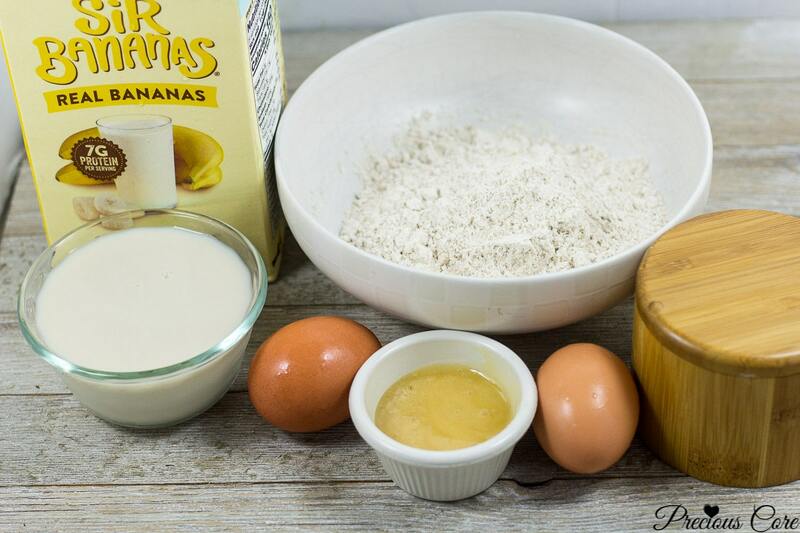 Make these banana crepes and enjoy! They are totally worth it. 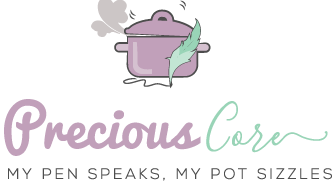 I just resumed homeschooling my girls so I could use quick and easy breakfast recipes. You know, recipes you can make in a short while and focus on school work. 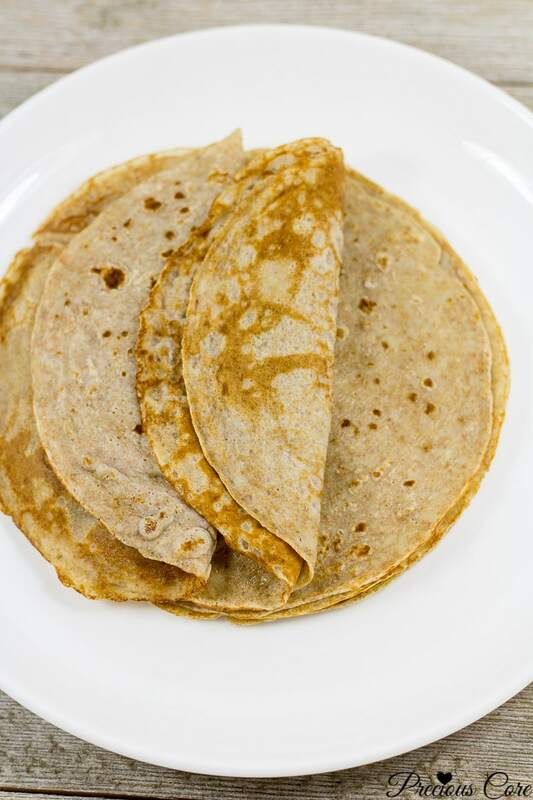 These banana crepes are ideal. They come together in under 30 minutes. And I don’t have to worry about whether the girls will eat their breakfast or not because they LOVE it. 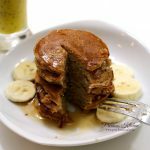 The ingredients are pretty simple: whole wheat flour, bananamilk, honey, some eggs, salt, water (and some love!) Not pictured is coconut oil, which I used to coat the skillet before making the crepes. 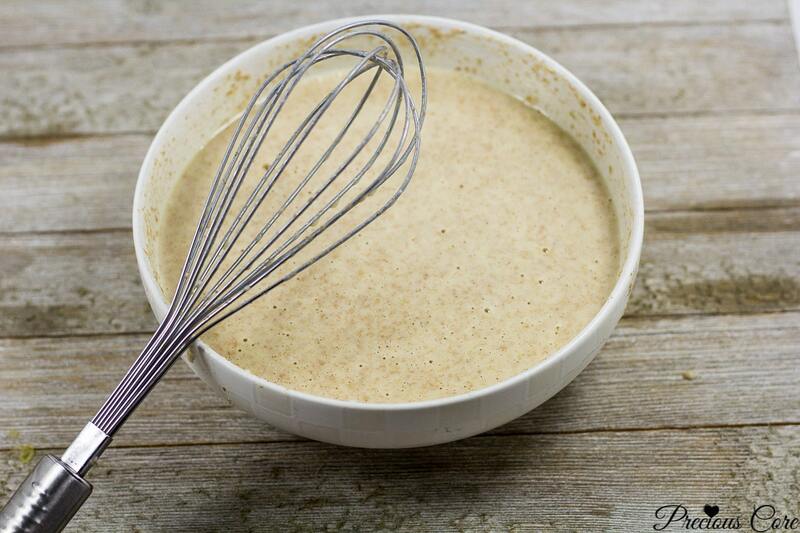 All you need to do is whisk up all the ingredients to form a batter. I used a whisk but you could just dump them into your blender and pulse. Easy peasy. Then you make the crepes. Then you enjoy! Ha. Come to mama, all of you. 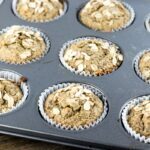 They are light, soft, slightly sweet and so delicious with a subtle banana flavor. I wish we had leftovers but sadly there isn’t any left. I’m definitely making this again and again! And again! 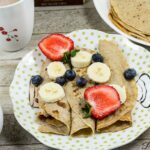 This banana crepe recipe is a keeper! To learn more about Sir Bananas, you could follow them on Facebook and Instagram. 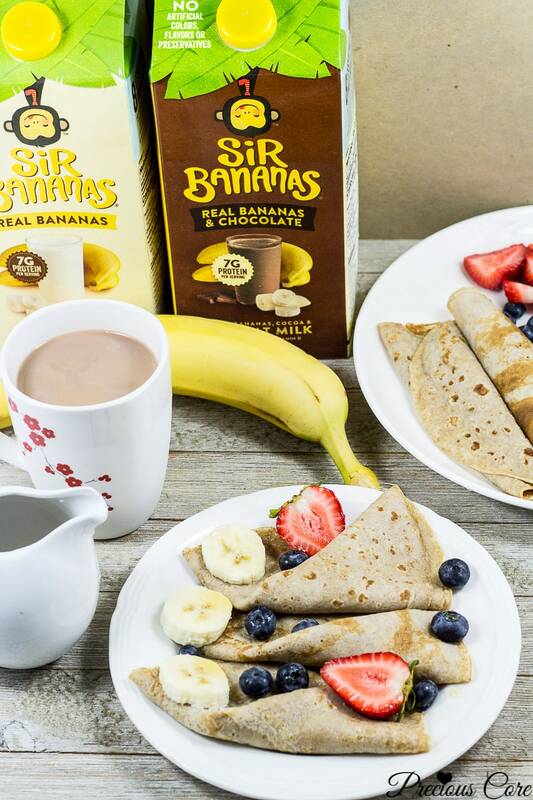 You'll go bananas for these banana crepes made with bananamilk. It is healthy and so satisfying. 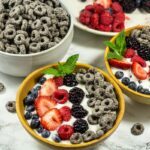 A breakfast recipe the whole family will enjoy! Heat a skillet on medium heat. 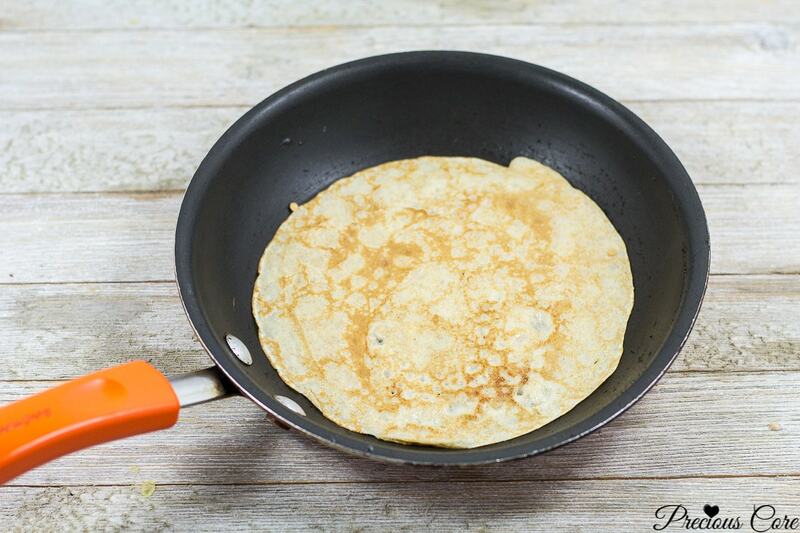 Put in about half a teaspoon of coconut oil and spread to coat the bottom of the skillet. Let it heat for one minute then scoop some of the batter and pour in - it should be just enough batter to coat the bottom of the skillet. Let it cook for about 1 minute then flip to the other side and let it cook for another minute. Remove from pan and repeat process with the rest of the batter. Serve warm with fruits some real maple syrup if you like and a glass of bananamilk! 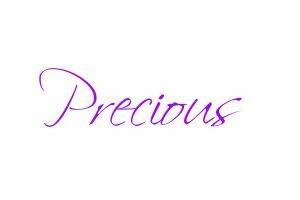 Precious ooo, how did you manage to eat such a picture meal all at once, lol. it looks so good and sumptuous though. Hahaha my whole family had it for breakfast! Thanks dear!